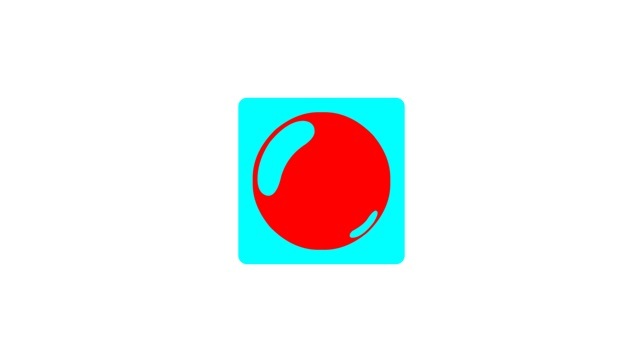 Touch Trainer is a simple cause and effect app designed for anyone just learning about touch screen technology. 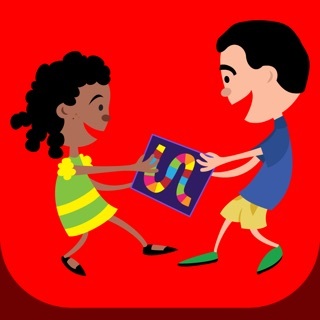 This is a great, easy to use "first app" that teaches single finger fine motor skills as well as cause and effect. Touch Trainer plays music and shows a simple animation whenever a button is tapped. The button gets progressively smaller as the app moves through the levels to easily teach individuals how to use a touch screen. In the settings menu the caregiver can decide if the app will "react" to any touch or if it only recognizes distinct taps. Touch Trainer was developed by a Board Certified Behavior Analyst as a way to use errorless learning (in which the learner never fails, but is supported in success) to teach the prerequisite skills needed to benefit from touchscreen technology. Touch Trainer allows the learner with autism, down syndrome or other intellectual disability to be in control, and to move forward at their own pace. 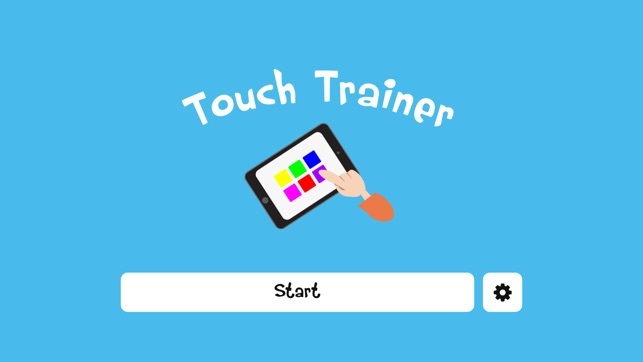 Touch trainer also provides immediate and consistent feedback, allows for practice and repetition of basic skills in a fun way, provides fun and enjoyment, and let’s the learner get acquainted with using handheld devices. Touch Trainer is designed to provide visual and or auditory stimulation when the learner taps the correct place on the screen. The box progressively gets smaller until it is the size of the buttons commonly used in apps geared toward people diagnosed with autism spectrum disorders, down syndrome and other intellectual disabilities, and young children. Touch Trainer can open the doors to the multitude of apps available so that all learners can benefit from this technology, and become more independent. Touchscreen technology is being used more frequently in special education classrooms and in speech, occupational, or behavioral therapy sessions. 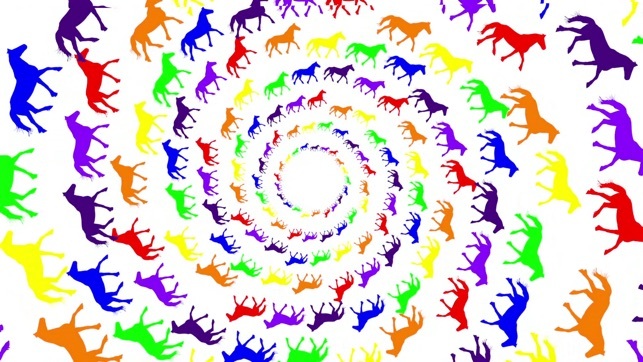 There are a multitude of apps now available in the app store geared towards children, both with and without intellectual disabilities, such as autism spectrum disorders and down syndrome. 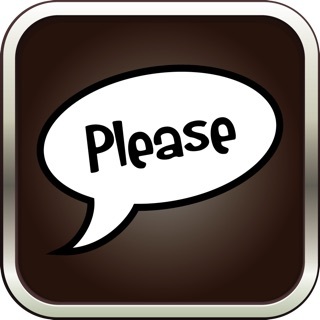 Some of the many advantages of these apps are that they suit visual learners, they allow for non-verbal and non-written responding, they provide immediate and consistent feedback, and are very motivating, because they are just so much fun! 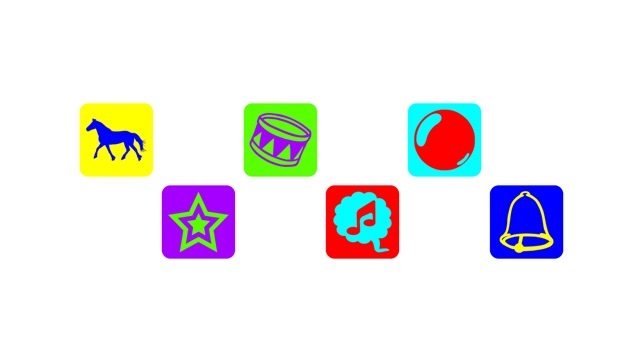 Some of the apps that are available for children both with and without special needs (such as autism spectrum disorders and Down syndrome) are Augmentative and Alternative Communication (AAC), Picture Schedules & Social Stories, Behavior and Social Skills, Speech & Language skills, math skills, and literacy skills. Unfortunately not all learners have been able to access all of the benefits from these applications. There are some foundational prerequisite skills needed to use almost any app available. Prerequisite skills such as auditory and visual discrimination skills, “tapping” skills, and basic awareness of effects when the screen is touched in different ways and in different places. Touch Trainer teaches all of these skills in an exciting, fun and learner-directed way! Touch Trainer has 7 levels. Caregivers choose if the app will recognize any touch (such as swipes or holds) or if it only reacts to distinct taps and how many correct responses move the learner on to the next level. If that is for example set at “10” then after 10 consecutive correct “touches or taps” they will move up to the next step. Correct responses must be consecutive, any incorrect response will reset the count. Caregivers also choose the length, in seconds, of the audio, visual and vibrating (only available on devices that vibrate, such as the iphone) reinforcer. New animations and a fresh look. I want the old version back!!! 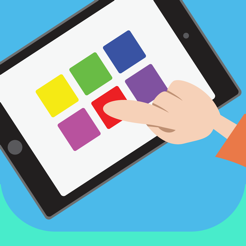 I am an occupational therapist and I loved this app for the children with special needs that I work with, but the new version is totally different. I want the old one back!! This one is visually overwhelming and doesn't have the visual tracking component that the old version had. This is a great app!!! The touch trainer allows my children to work on selection accuracy in a fun and rewarding way (w/o the need for food reinforcers!!) With the new option of being able to program the app to recognize a simple touch or a distinct tap, the app can be tailored for varying ability levels. Mastery of the touch trainer skills will serve as important precursors to more sophisticated apps down the road. The folks at Touch Autism are as about as customer friendly as you can get, very much look forward to seeing what they roll out in the future.